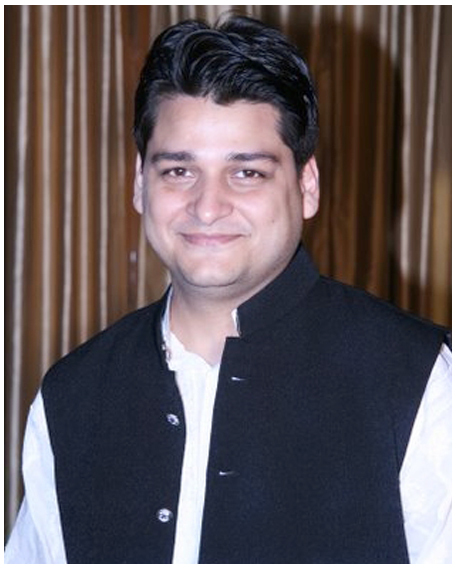 Professor Harsh V Pant is Distinguished Fellow and Director of Research at Observer Research Foundation, New Delhi. He holds a joint appointment as Professor of International Relations in Defence Studies Department and the India Institute at King’s College London. He is also a Non-Resident Fellow with the Wadhwani Chair in US-India Policy Studies at the Center for Strategic and International Studies, Washington, DC. He has been a Visiting Professor at the Indian Institute of Management, Bangalore; a Visiting Professor at the O.P. Jindal Global University, Sonepat; a Visiting Professor at Banaras Hindu University, Varanasi; a Visiting Fellow at the Center for the Advanced Study of India, University of Pennsylvania; a Visiting Scholar at the Center for International Peace and Security Studies, McGill University; and an Emerging Leaders Fellow at the Australia-India Institute, University of Melbourne. His current research is focused on Asian security issues. His most recent books include The US Pivot and Indian Foreign Policy(Palgrave Macmillan), Handbook of Indian Defence Policy (Routledge), and The US-India Nuclear Pact: Policy, Process and Great Power Politics (Oxford University Press). Pant is a columnist for the Diplomat and writes regularly for various media outlets including the Japan Times, the Wall Street Journal, the National (UAE), and the Hindustan Times.